As the name implies a DC-DC converter is an electronic circuit or electromechanical device which takes a source of direct current (DC) and converts it from one voltage level to another. They are used where the operating voltage for some electronic devices vary making it necessary to provide a separate voltage for each device. Why is it necessary to convert DC to DC? AC power allows the variation of voltage levels via a transformer, unfortunately this doesnt work with DC power. 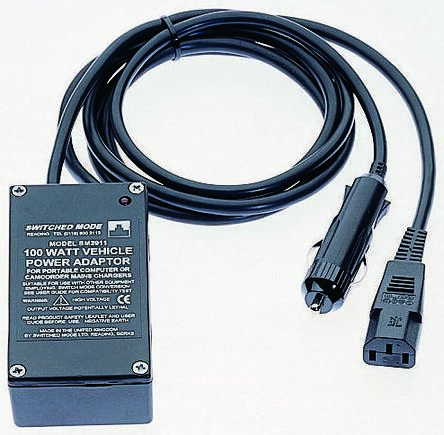 Sometimes it is necessary to convert the power, for example, from a 24V truck battery to 12V in order to power a car radio. So its necessary to use a converter to drop the power and make it safe for the device. Isolated DC-DC converters - in these the output is isolated from the input with internal transformers to convert the input to a different output voltage. They have higher isolation voltage properties and unlike the non-isolated version have the ability to block noise and interference. 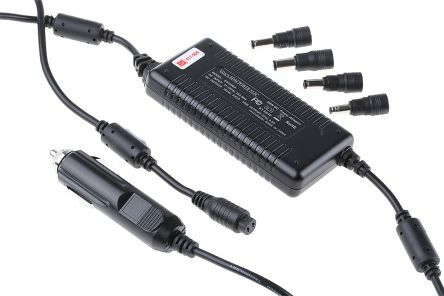 Non-Isolated DC-DC converters - these devices do not have any isolation between the input and output and are typically used for smaller voltages. One disadvantage is that they do not offer much protection against high electrical voltages. 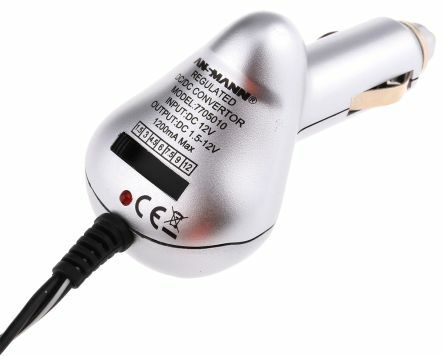 Portable car power adaptor - the converters take the DC power that comes in from the vehicles battery and step it down to make it usable with personal devices such as DVD players, phone connectors, CD players and more. Buck DC-DC converter - named because it bucks against the input voltage, this device produces an output that is less than its input. Boost DC-DC converter - does the opposite to the Buck and steps up the voltage output. Cuk – This type of converter is similar to buck-boost converters. The biggest difference is really the name. The Cuk was named after Slobodan Cuk, the man who created it. 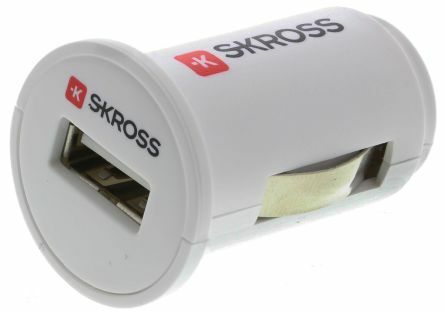 Charge-Pump – This converter is used for stepping the voltage up or down in applications that have low power. Driving a device by increasing or decreasing the available input voltage prevents damage or breakdown. Battery space can also be reduced. Isolated DC-DC converters are safer to use in cases of internal failure as they prevent the input voltage from being transmitted to the output.